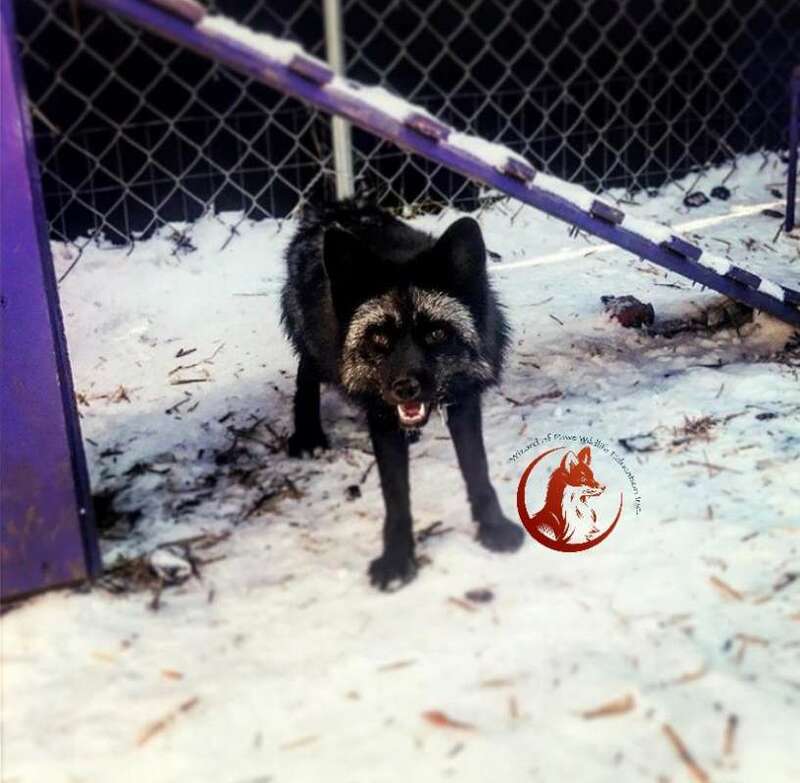 A veteran owned, State and federal USDA licensed, 501(c)3 non-profit wildlife sanctuary in the Indianapolis area, we attribute our reputation to the lasting relationships we create with animals. We believe that all of our animals deserve the highest level of care, and we are committed to providing just that. 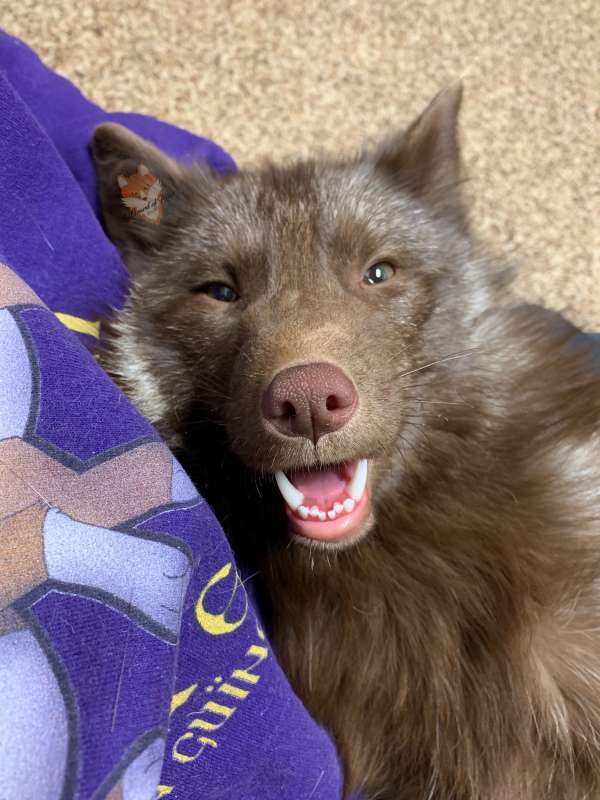 All of the money we receive from sales at Teespring, and donations all goes into maintaining our animal sanctuary and caring for the animals. Within the next year we are hoping to purchase a farm property with acreage so that we may expand and rescue more species of animals. When this happens we will need donors to help purchase supplies for perimeter fencing and enclosures with enrichment to be built and will need volunteers to help build them so that our future resident animals can have a safe space to live while in our care. Our entire Board of Directors are all volunteers; that means NONE of the people working for us get paid; they all have regular jobs just like you. This way all of the money goes to the animals just as it should. 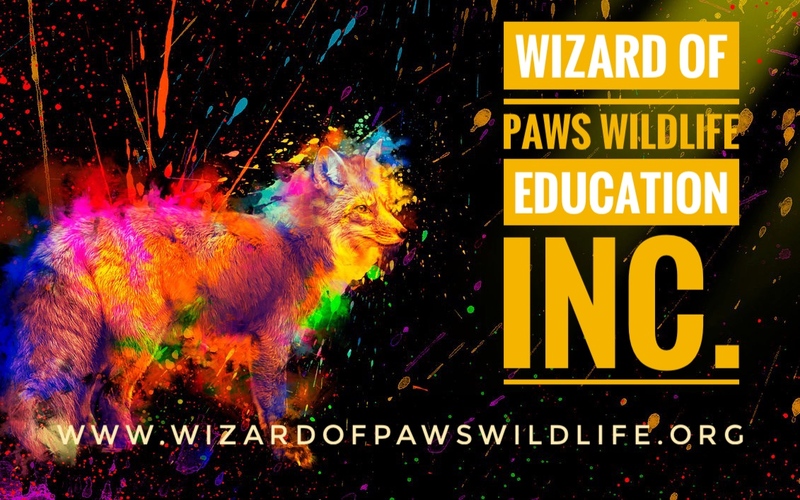 All donations made to Wizard of Paws Wildlife Education are 100% tax deductible. We currently house captive bred animals that CANNOT be released into the wild. 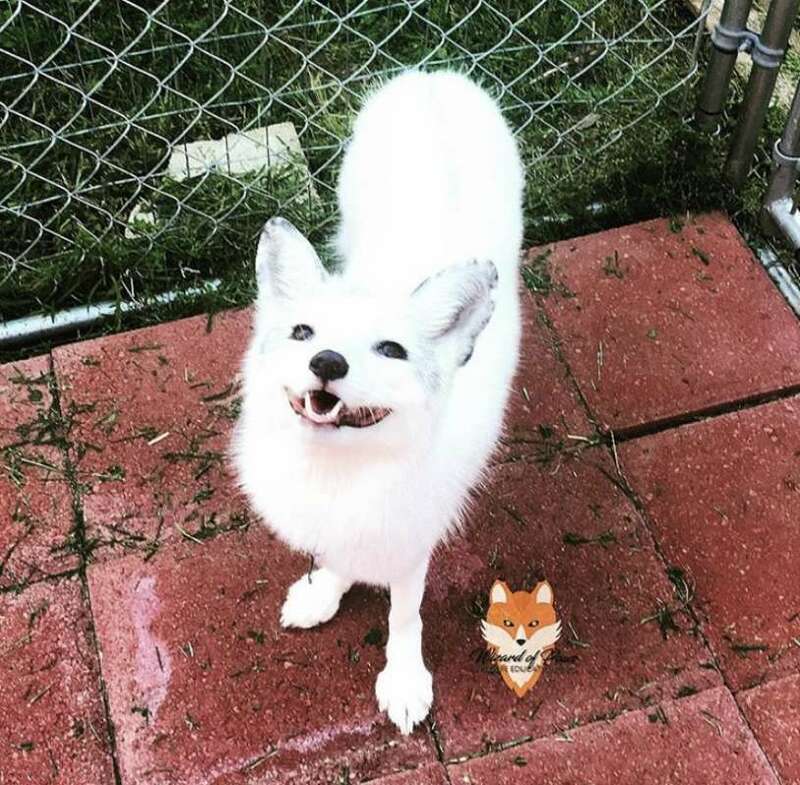 Our residents include Red Foxes (Vulpes vulpes), New Guinea Singing Dogs (Canis lupus dingo), Ferrets (Mustela putorius furo), Rabbits (Oryctolagus cuniculus), and while we don’t normally take in domestic animals; we do have permanent resident cats and dogs. 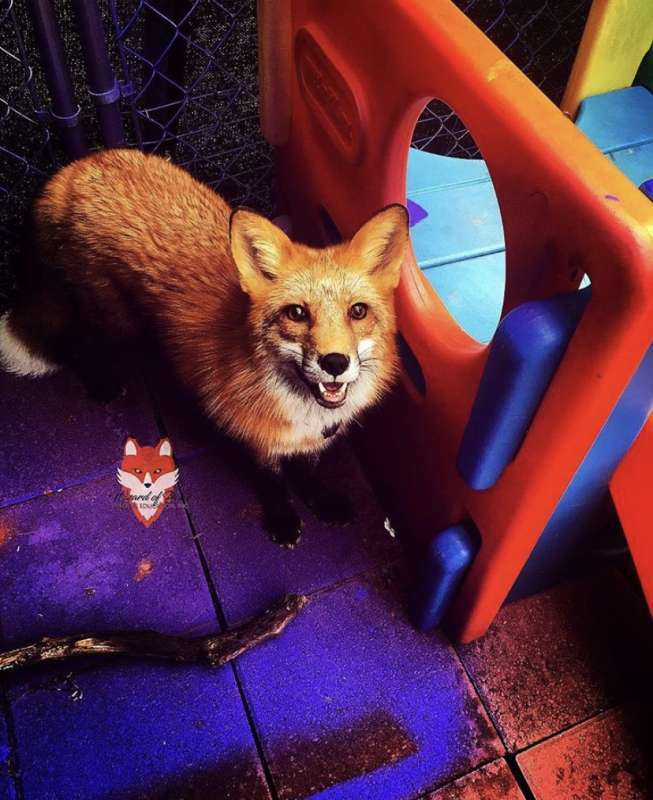 **If you have found an injured wild animal you should contact your local Department of Natural Resources for a list of licensed rehabilitation experts. We don’t take in animals that were born in the wild as we aren’t licensed to do so. Rev. Dr. Jasmin L. F. C. H. W. Wieczorek has been working with animals for 25 years. 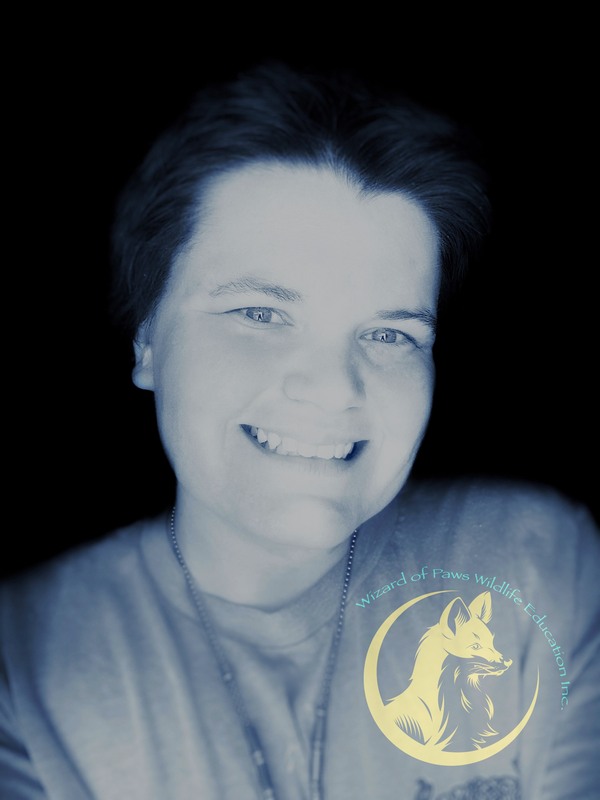 Specializing in Canids and Felids; she has been studying animal behaviour since she first started working with animals in 4H programs at 10 years old. She joined the United States Marine Corps to earn more money for college. After serving in the military she was hired as a private military contractor as a canine handler. When she came back stateside she worked private security for a while then became a licensed pharmacy technician. She has a Doctorate in Metaphysics and Theology, a Doctorate in Comparative Literature, and a Doctorate in Medieval Renaissance studies with a focus on Arthurian Lore. 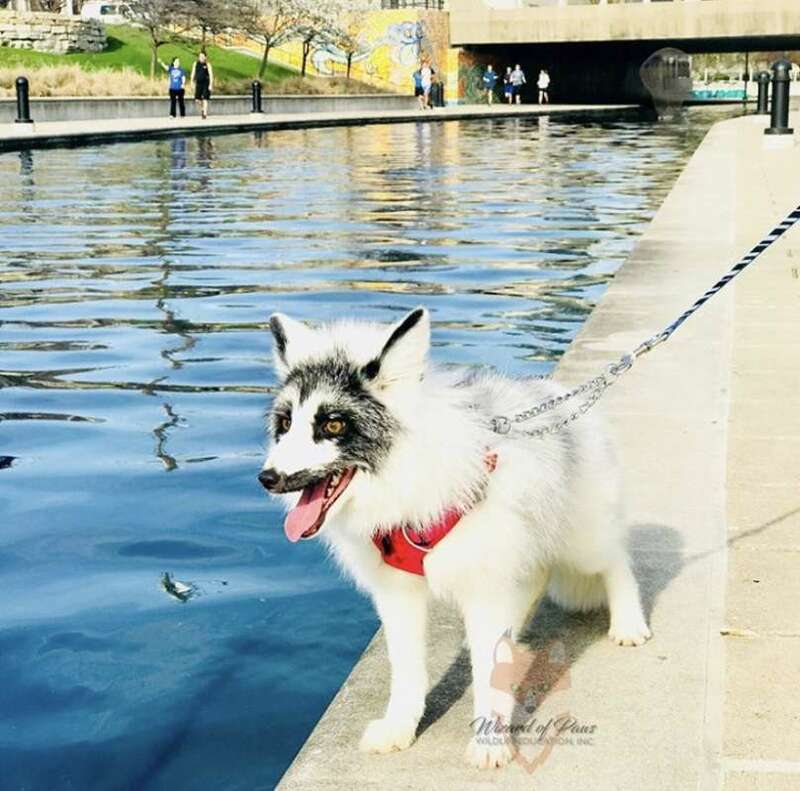 Striving to meet a goal of one day opening a sanctuary to help animals of all species; she networked and she started training dogs in private and became an AKC Canine Good Citizens Evaluator. 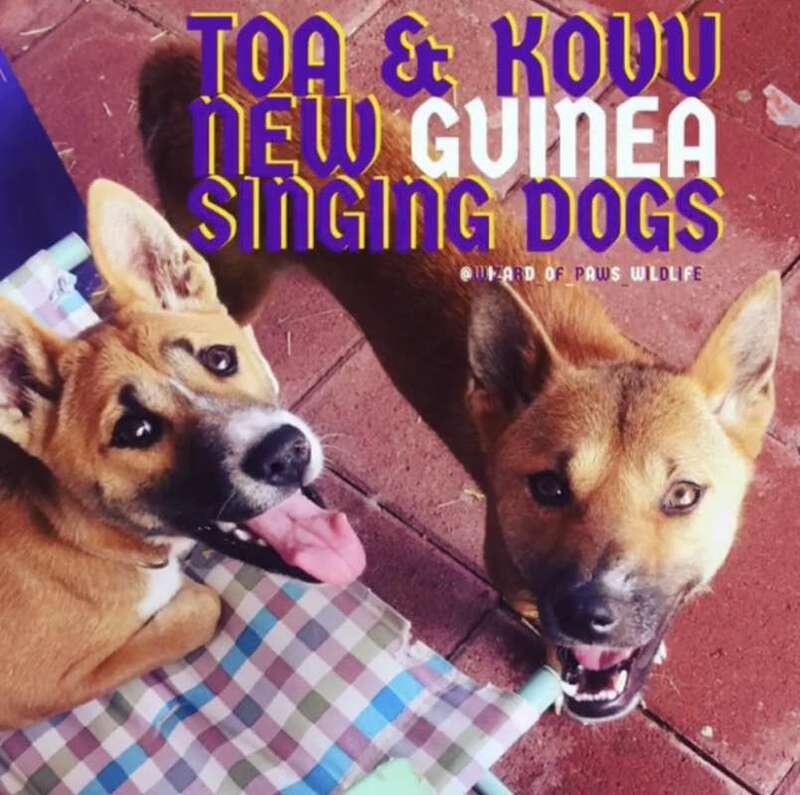 She is certified in Animal Psychology and she volunteers in her spare time working with her Therapy Cats visiting hospitals, nursing homes, schools, libraries, reading groups, and more.